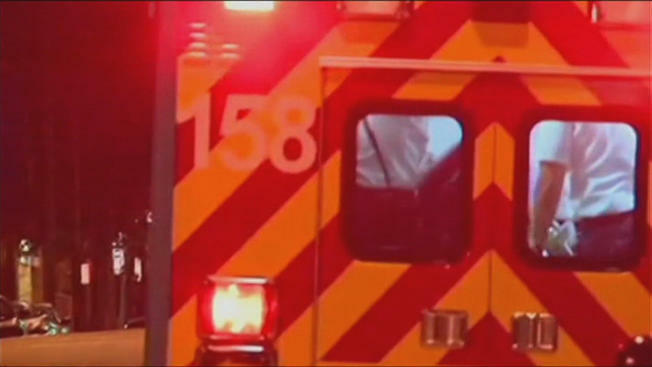 A woman has been found to have died in a fatal fire from smoke and soot inhalation. The New Hampshire State Fire Marshal's Office has announced that following an investigation at the single-family home at 56 Badger Street in Littleton, the manner of the woman's death was accidental. Investigators have found that a furnace in the home malfunctioned, causing smoke to fill the home. There were no working smoke or carbon monoxide detectors located in the home. The State Fire Marshal's Office is urging all citizens to make sure there are working smoke alarms in residences as well as functioning carbon monoxide detectors.